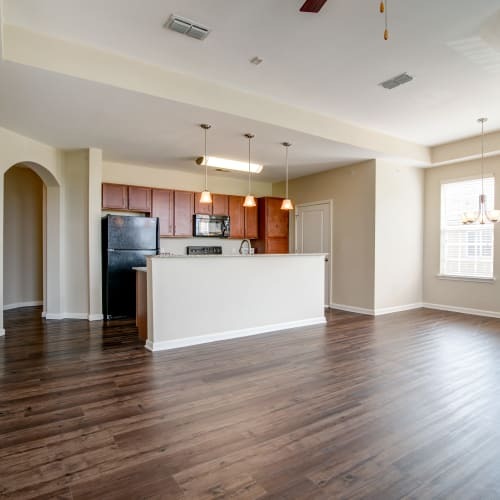 Expand your horizons in a spacious, thoughtfully designed 1, 2, or 3 bedroom apartment for rent at Cantare at Indian Lake Village. 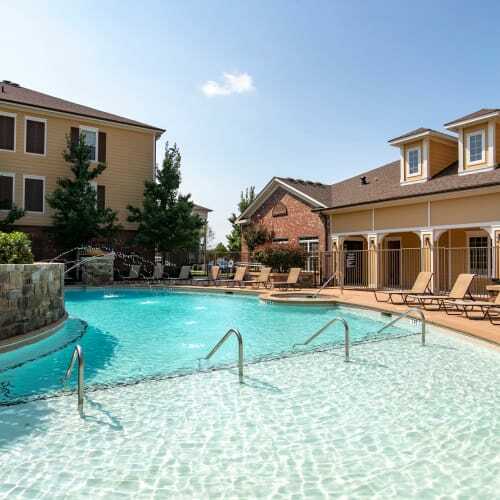 Our modern, open-concept apartment homes are ideally located in Hendersonville, TN, adjacent to shopping and dining at The Streets of Indian Lake, and less than a half hour to all the attractions of downtown Nashville. Our nine distinct floor plans feature craveable amenities like nine-foot ceilings, hardwood-style flooring, and walk-in closets. Exceptional design elements include granite countertops in your modern kitchen and a relaxing garden soaking tub in the bath. Our smoke-free community is the perfect place for you and your pet to live easy. Convenience and style come together in harmony at Cantare at Indian Lake Village. Find your fit from our selection of generously sized 1, 2 & 3 bedroom floor plans near Avondale in Hendersonville, TN. We’ve layered in the details that make a difference, from handsome Shaker-style cabinets in the kitchen and bath to designer light fixtures throughout the apartment home. 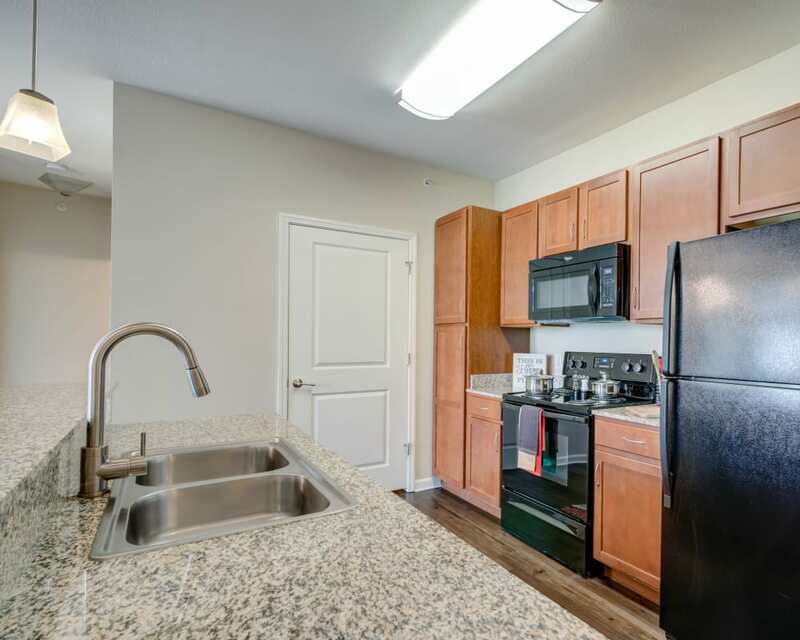 Our kitchens are complete with breakfast bars and granite countertops. Your personal touch is all that’s needed to make it your own. 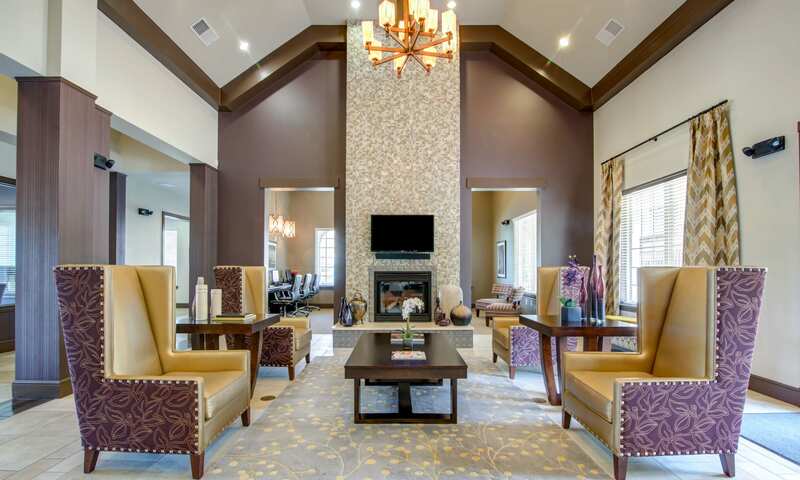 At Cantare at Indian Lake Village, amenities raise the resident experience to a new level. Meet in the inviting clubroom with full kitchen to watch the game with friends or celebrate a happy occasion. 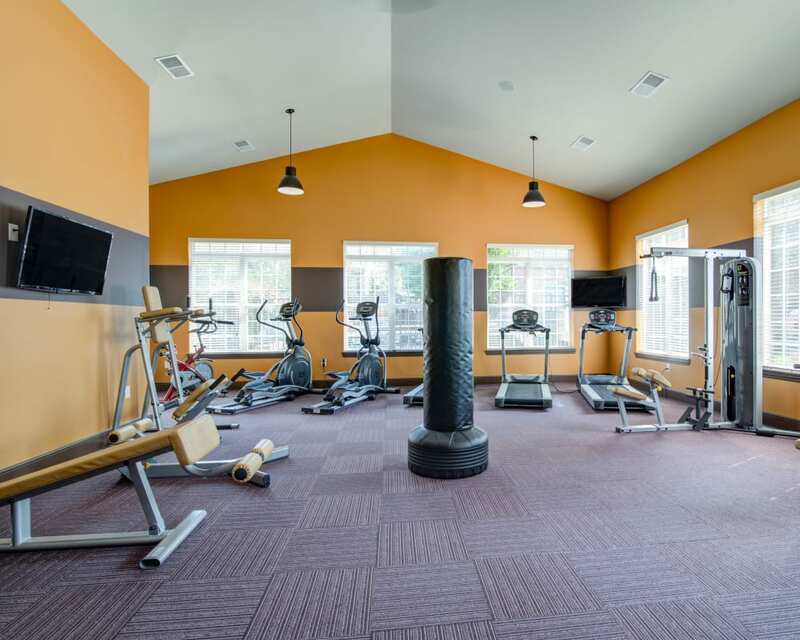 Work out on your schedule in the high-performance fitness center, and wind down with a dip in the pool or a soak in the Jacuzzi. Inspired living starts here. Our Hendersonville, TN, location near Drakes Creek Park and Veterans Park puts you just where you want to be for work, school, and play. Walk to nearby Streets of Indian Lake to catch a movie or grab a bite to eat at Sam's Sports Bar and Grill. Explore Rockland Recreation Area and visit the Grand Ole Opry. 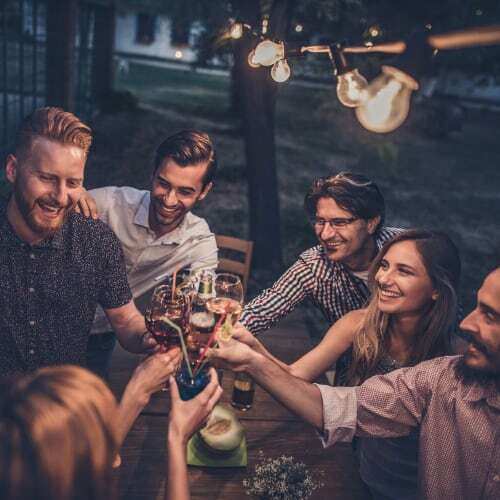 From delicious local dining to convenient shopping, plus the Cumberland River just minutes away; it’s all close by at Cantare at Indian Lake Village. 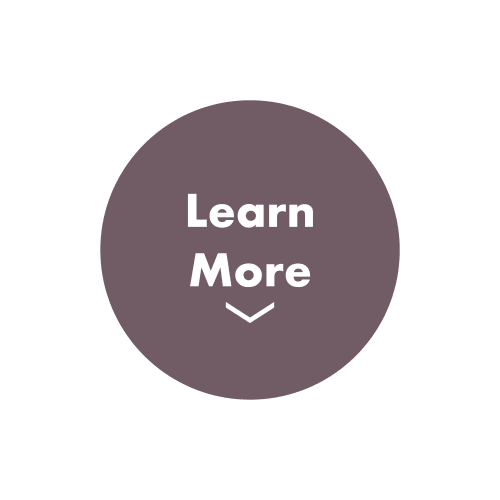 Make Your Move to Distinctive Living.